Surrounded by greenery, bordered by the Lac de Miel lake and its beach, the Camping Domaine du Lac de Miel campsite is a true piece of heaven for holiday-makers looking to relax and take a break. 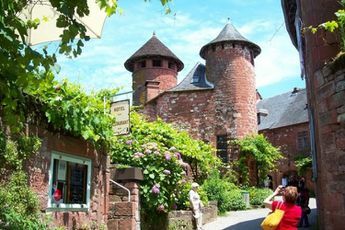 It is situated in a region rich in history and heritage, 21 kilometres from Collonges-la-Rouge and 15 kilometres from Aubazine. There are many activities on offer for holiday-makers to enjoy during their camping trip. Children can make the most of the playground, frolic in the indoor pool or go on the water slide. The lake bordering the campsite allows holiday-makers to discover and enjoy water sports and fishing. Meals can be taken on the beach next to the lake or in the shade of the trees. 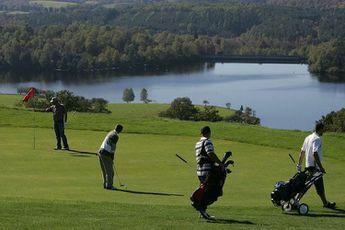 Other activities are also available for holiday-makers : aerial adventure park, horse-riding and even tennis. Throughout your stay at Camping Domaine du Lac de Miel, a campsite belonging to the Airotel chain of hotels, you will receive quality service and have a restaurant, a bar, a minimarket, a launderette and internet access at your disposal. To ensure your trip to Limousin is complete, do not hesitate to leave the campsite and go for an aimless ramble or on a guided tour. 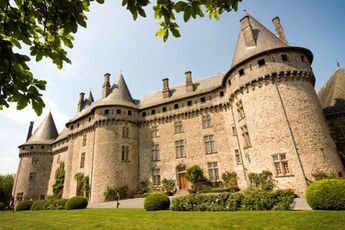 The region has a rich heritage and a lot of villages, such as Beynac and La Roque-Gageac, have many surprises in store for you (distinctive castles, manors and houses). North-South Motorwaytake the A20, take Exit 50 at Brive-la-Gaillarde town centre then the D921 towards Beynat. Drive to the Centre Touristique du Lac de Miel3 km. West-East Motorwaytake the A89, take Exit 21 at Tulle towards Beaulieu, then take the D940 to Beynat. Drive to the Centre Touristique du Lac de Miel14 km. 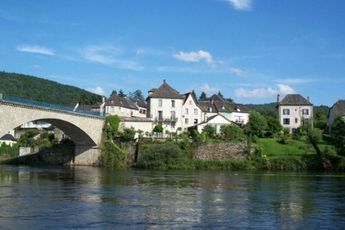 Welcome to Pays d'Aubazine-Beynat, located between Corrèze and Dordogne in the region of Limousin. You will appreciate its heritage, its outdoor activities and its cuisine. Brive, only a few kilometres away, will open its doors to you to let you share in its festive atmosphere. 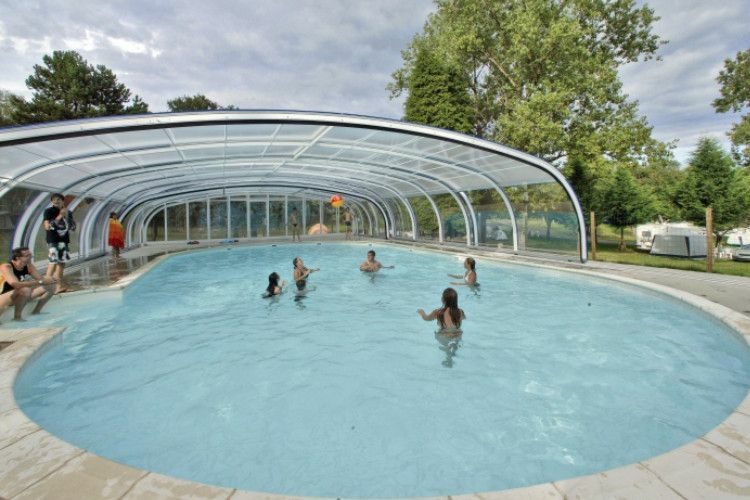 From your mobile-home at the Camping Domaine du Lac de Miel campsite, there is no shortage of places to visit. You can opt for the region of Périgord, with the must-see Sarlat-la-Canéda, without forgetting the villages of Beynac and La Roque-Gageac!